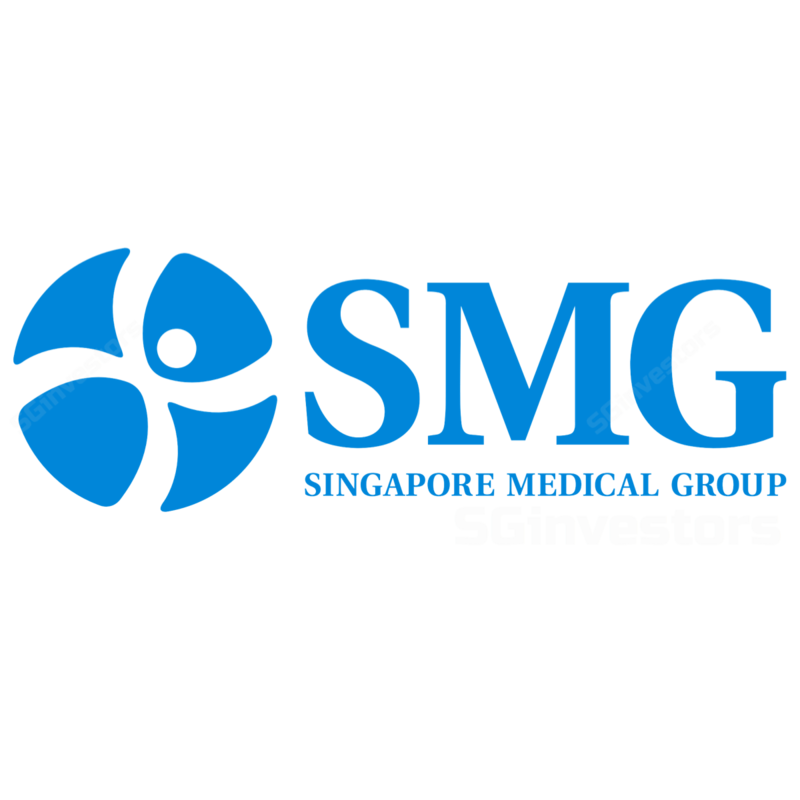 Maintain BUY as Singapore Medical Group (SMG) is one of the rare few players likely to deliver strong PATMI growth of 40% in FY18F. With the Singapore government keeping a close eye on rising healthcare costs (especially in the private sector), amid a challenging operating environment medical sector players – especially those in the small-to-mid-cap space – have de-rated to an average of 21.5x P/E from 25x P/E. As a result, we lower our DCF Target Price to SGD0.56 from SGD0.68, offering 30% upside, backed by the new small- to mid-cap healthcare sector average of 21.5x. Policy changes and stiff competition causing sector de-rating. With the government monitoring rising healthcare costs, especially in the private sector, medical stocks in Singapore (particularly the small-to-mid-caps) have generally de-rated in 2018. This is amid a backdrop of headwinds such as rising competition from foreign healthcare players, as well as new policies and guidelines to temper the rise in healthcare costs. The small-to-mid-cap medical stocks typically trading around 23-30x P/E have now largely dropped to 16-24x. The sector average is 21.5x FY18F P/E. Strong PATMI growth estimate of about 40% y-o-y. With organic growth still strong at double-digit levels despite an estimated drop in medical tourism numbers, we believe SMG is doing the right things to capture market share in the private medical practice space from its competitors. In addition, we expect SW1 Clinic, which is already profitable, to contribute positively to the group’s bottomline from 2Q18. As such, we expect SMG to deliver strong PATMI growth of 40% y-o-y for FY18F. Narrowing losses in Vietnam accompanied by further expansion in Australia. Its Vietnam operations lost SGD800,000 last year, but management expects operations there to break even by the end of 2018. Management is optimistic about growth in Australia, especially in the in vitro fertilisation (IVF) space, and is open to more acquisitions in the future. Following the acquisition of SW1 Clinic, SMG is also in advanced stages of its plans to scale its aesthetics platform out into the region. Vietnam and Indonesia have been identified as a natural progression, due to SMG’s existing footprint in both countries. Target Price lowered to SGD0.56, in line with peers, with DCF growth rate assumption reduced (TG: 1%, from 1.5%) to factor in these headwinds and the rights issue. Our new Target Price reflects a 21.5x P/E, in line with the sector average. However, the stock trades at an attractive discount to its peers, which may represent a good opportunity for investors. Key risks include a slowdown in medical tourism and doctors leaving the group after the lock-in period.